Just started using the past few weeks. Very pleased. No breakouts on my sensitive skin. Not greasy for my sensitive, combination skin. Plan to repurchase so far. I'm giving it 4*s only because it's fragrance free. Too soon to tell if it's effective - I'll update this in a month or so. I bought this for summertime, as my skin isn't as dry this time of year. It is a nice lightweight moisturizer and doesn't have a scent. 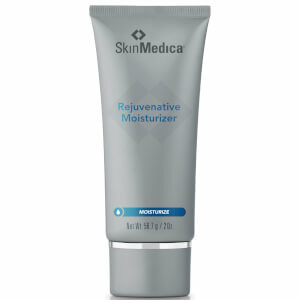 I use the Moisture Replenish version of this moisturizer in the winter for the drier months in Northern CA. 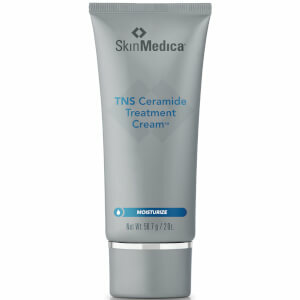 Another great Skinmedica product. Lightweight moisturizer yet very hydrating. This is a really nice lightweight moisturizer to use during the day or at night over other treatments. It soaks in and doesn't feel like you are wearing moisturizer. 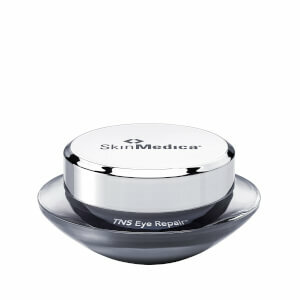 The moisturizer is so lightweight and provides many antioxidants, so it is best before face cream. I have dry skin but don't like the feel of heavy moisturizers. Love the feel of this light weight moisturizer. It gives me plenty of moisture without the greasiness. Would highly recommend this product. I love this moisturizer ! It is light weight and is easily and quickly absorbed by my skin without leaving a heavy residue or oily feeling. It gives my skin a radiant healthy glow ! I use it every morning following my facial cleansing. I have received several compliments on how young my skin looks. Thank You SkinMedica. My first experience with this product was a free sample. I am not-so-patiently waiting for the full-size which I ordered recently. 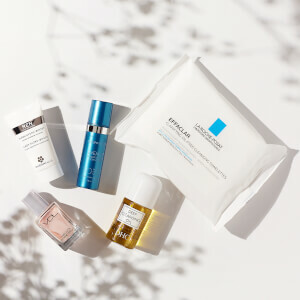 This is a luxurious treat to top off my skin regime. The product is light and a little goes a long way. I am delighted with this product and it will continue to be my "after-regimen treat." As always, all the reps at SkinCareRx are pleasant, courteous and go out of their way to resolve any issue. Also, my products continue to move at warp speed and arrive at my doorstep faster than any other internet vendor*****thank you.